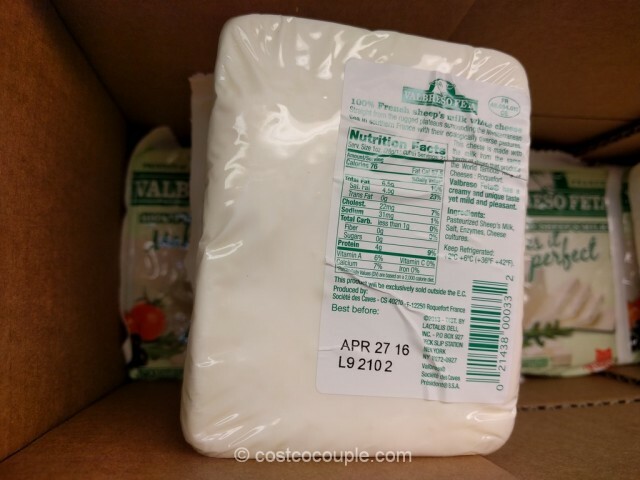 So I had already placed a tub of the President Feta Cheese in our cart when I spotted the Valbreso French Sheep Milk Feta Cheese a few steps down the aisle. 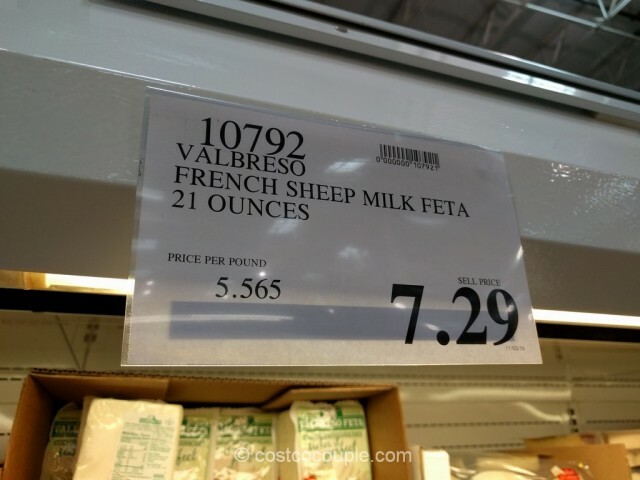 We’ve been wanting to try feta made from sheep’s milk so we decided to purchase it instead! It’s made with 100% Sheep’s Milk and from the same Lacaune sheep milk that is used in the making of Roquefort cheese in Southern France. 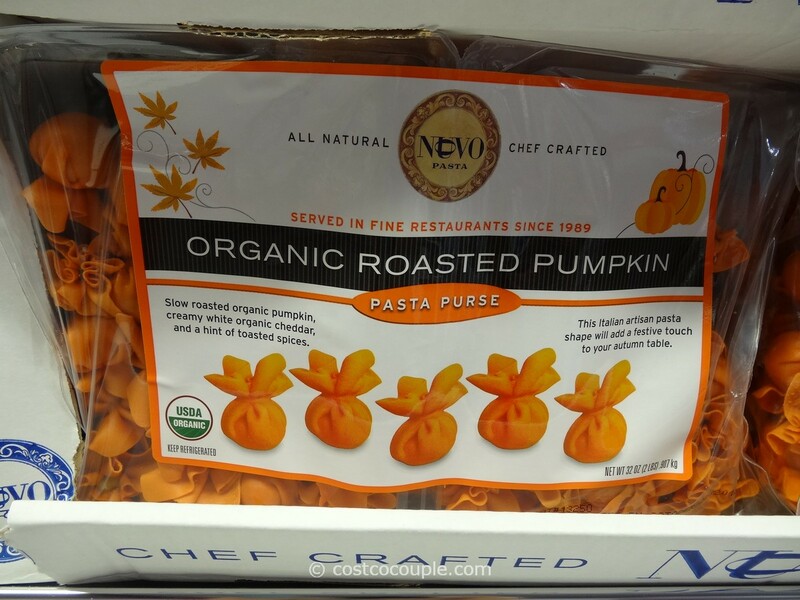 We’ve used it a few times already to make Greek salad and also with pasta. 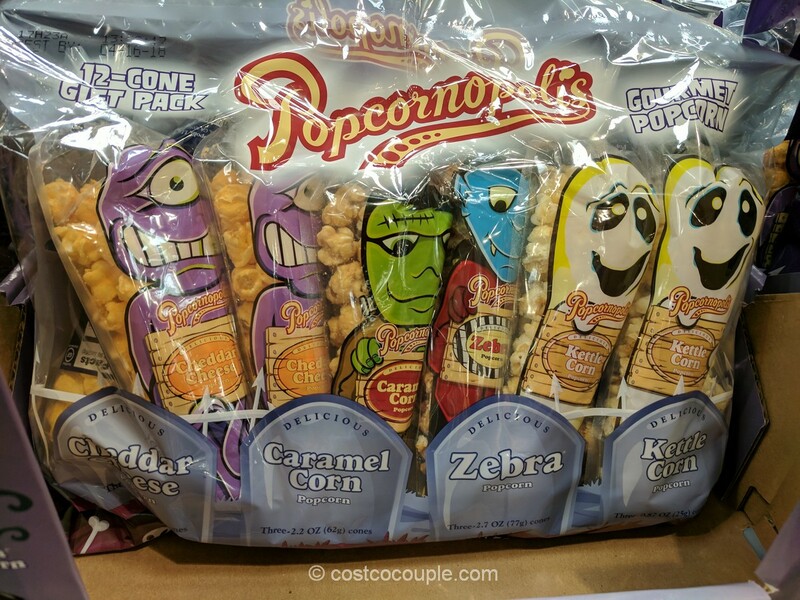 It’s very creamy and yummy. 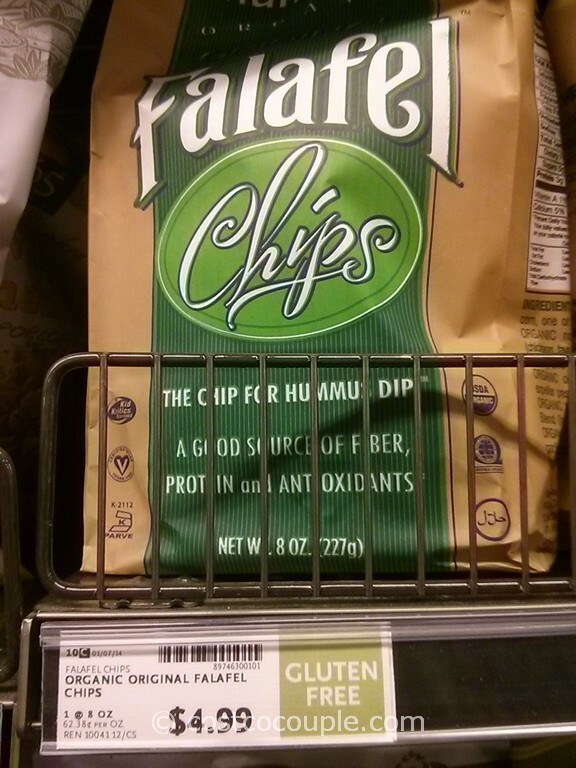 I think it’s less salty than the President Feta Cheese. 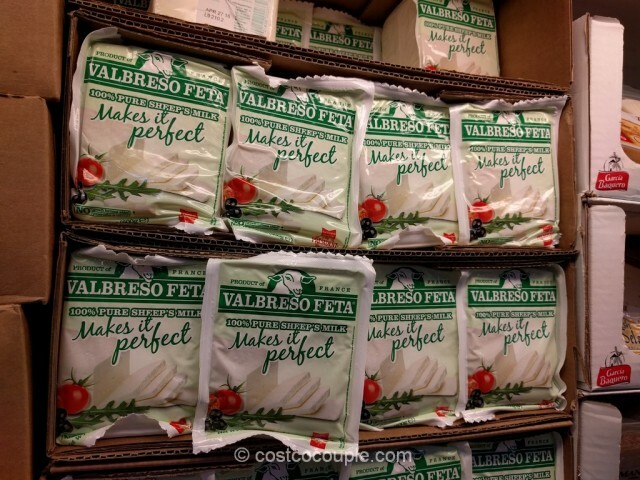 The Valbreso French Sheep Milk Feta is priced at $7.29 for 21 oz.